☆ Too much candy!. . 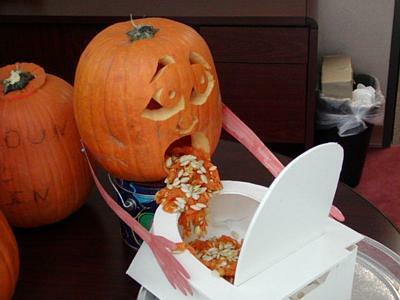 Wallpaper and background images in the हैलोवीन club tagged: halloween pumpkin funny. This हैलोवीन photo might contain कद्दू.